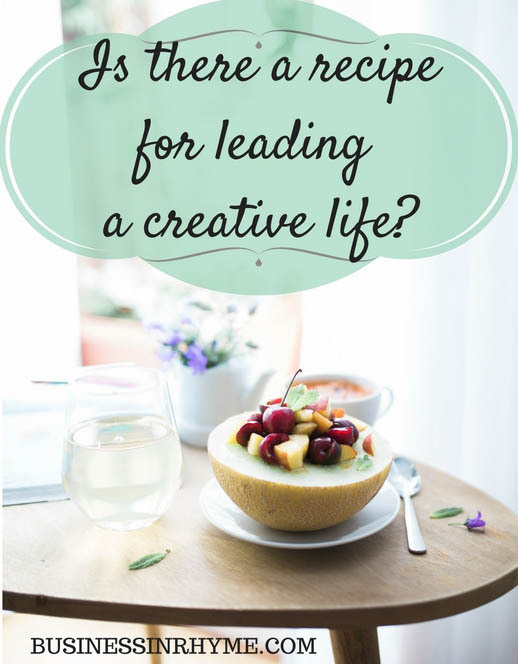 Is there a recipe for leading a creative life? January 7, 2017 by Maja Todorovic, posted in Business in Rhyme, Read, write, lead!, Write, create, innovate! If we consider creativity as a purely mental process, its simplest definition would be coming up with new, applicable and valuable ideas. But does that make us creative persons? Or it requires more than that, like maintaining fertile conditions where these ideas can naturally flourish and are easily implemented? Now things are getting a bit complex and interesting. How does it look like when we apply the aforementioned principle in our daily lives? What constitutes a creative life? Is there a recipe or formula we can follow in order to live more creatively? If you ask an artist or scientist how their creativity looks like and what do they except, probably we will get different answers. An artist might wish for painting more attractive or expressive pieces and scientist would like to recognize new ways of finding solutions to a problem. As their approaches and work differ a lot, there is one common denominator: going beyond yourself, exploring your own boundaries and capabilities. In our everyday lives that would mean giving our best in almost any activity we do, in any situation, but also being open to trying new things, experimenting – detached from desired outcome. In other words, taking risks – being that in crucial moments or in simple decisions we make every day. Being able to take risks develops our ability to deal with uncertainty, ambiguous situations we find ourselves in and learn from them. 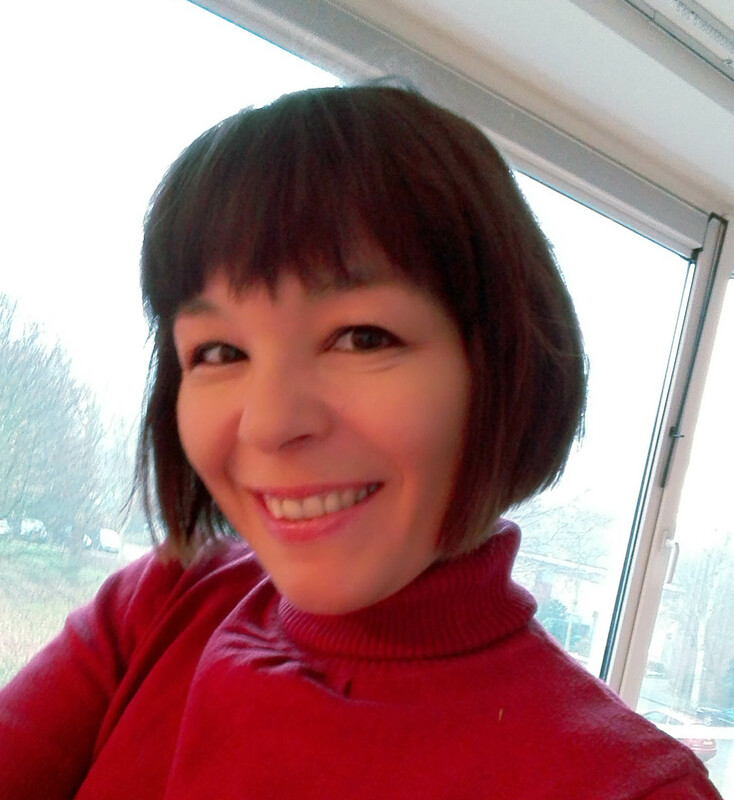 Of course, by taking risks I don’t mean being reckless in our decision making, but being open to different approaches, solutions and not being afraid of change – as change in one way or another governs life. So how you can bring more creativity to your every day life? Experiment. Try new things – being that food, hobby or just your hairstyle. Move your body – as you move, everything else is moving in you and you are stirring up those creative juices. You are learning about yourself and there is so much more for you to discover. In this post I suggest how being proactively creative you are training your creativity – which is your goal: to easier and faster come up with valuable ideas. 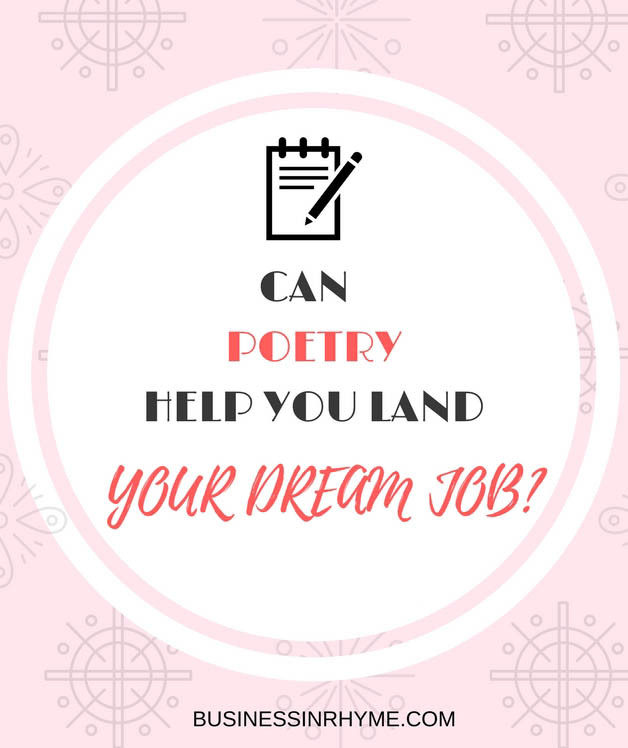 I’m very loud prominent of reading and writing poetry for fostering creativity, as through that process you are getting accustomed to new perspectives, previously unknown connections or unfamiliar realities. I can bet that many of you, as a little kid (just as I did) liked to have a small notebook or a diary where you would write your cutest and most intricate secrets – how you hated your lunch or how that boy in the second row always gave you weird looks and laughed at your braces. And I do believe that even today so far I have never met a real boredom – because I’m always doodling, jotting something down and I find easy ways to amuse myself. That habit of simply recording your thoughts can have a deeper meaning and transfer into something more beautiful and valuable. Today I want to share my experience with that. I’m a strong advocate for journaling and daily ‘casual’ writing, because if you look at it more clearly, it is a perfect guide and companion: paper can hold on to anything, it is there without any judgment, ‘listening’ and helping you reflect on your daily thoughts, feelings and experiences. I believe that our journal/diary entries can be a great source for poetry writing as it is a simple tool where you express yourself in a variety of ways – writing but also collecting and keeping small memorabilia (like scrap book), photographs, pictures, making interesting collages, vision boards, to do lists, goals and ext. All that merged with poetry that accentuates language and experience can lead to developing your own little master piece. Any journal entry can be an inexhaustible source to discover poems as journal is a bridge between you and your perception of life. When you start to write, it is adventure for itself as you never know what might happen and where the words will lead you. 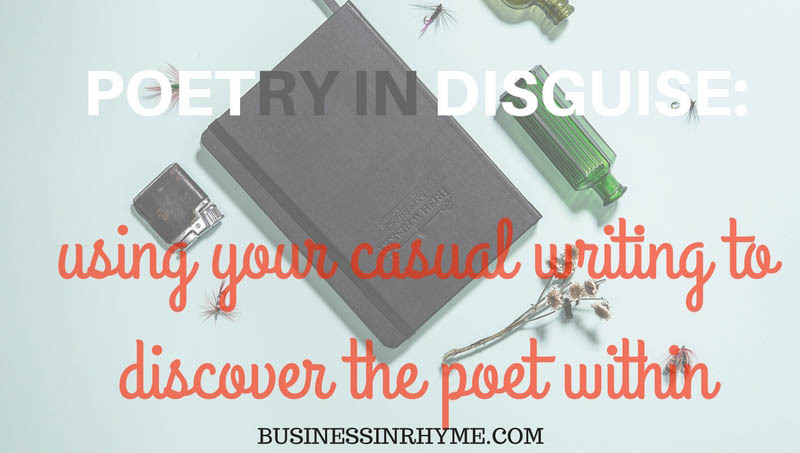 You might get sudden burst of creative inspiration and from there transform it into the most beautiful poem. There are no barriers, limitations or vocabular sensitivities. You write who you are, in that moment. What I like about having journal as an inspiration for poetry writing is that it allows you to examine questions you probably wouldn’t consider ‘poetical enough’. But there’s the catch: it is a place for openness, no hide and seek games – it’s just you and your real interests, desires, emotions – raw, uncensored. If you read your writing entries more carefully (and in the title I on purpose used term casual writing instead of journaling because even drawings and doodling can be translated into a poem – many people don’t keep journal per se but like occasionally to write and draw) you can recognize where poetry is well disguised and waits for you to be discovered. Are there any words and sentences that seem more melodical, poetical, that offer sensual rhythm – being that about your beautiful pet, funny afternoon with your child or romantic evening with your spouse – these are emotions that can be translated into poetry. Pay attention to the feelings. Follow your writing entries to see where you write/draw with passion and strength, where you eloquently describe what happened to you (being that injury, pain or even a dispute with a friend), where all your senses are awaken and your descriptions are very detail and elaborate – from there you can derive sincere and strong poem. Pay attention to the core themes that are repeating. These are your central life issues and reveal what is deeply rooted inside and what’s important to you. In your poem you can further elaborate those messages, explore their meaning and get clearer insight on how they are impacting your life. In my case, that’s the issue of health – how that impacts everything that I’m doing, my general quality of life and many of my poems are health and family related. In one my future posts I intent to discuss in more detail how we can use journal writing to enhance our language and poetic expression. Do you journal or write every day? 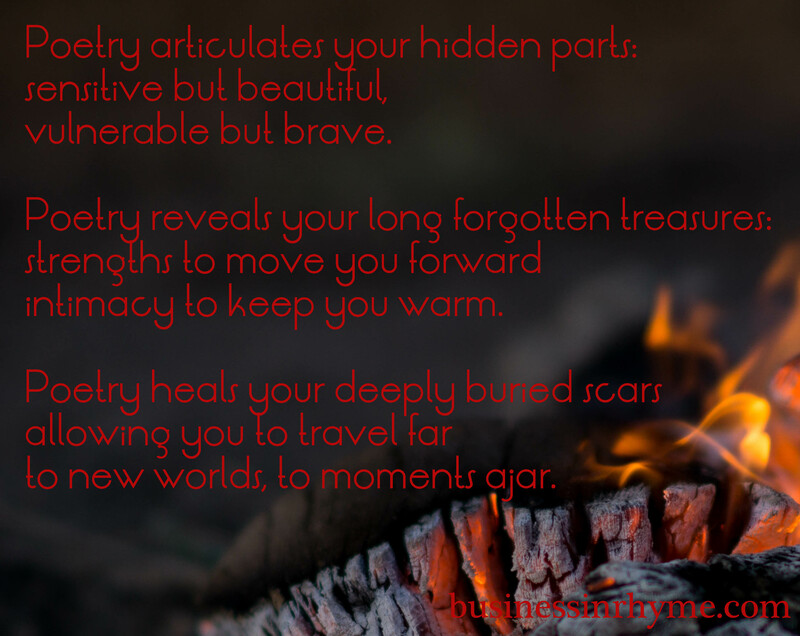 How that impacts your poetry writing? Please, share in the comments below. Will poetry make you any smarter or wiser? November 13, 2016 November 13, 2016 by Maja Todorovic, posted in Business in Rhyme, Read, write, lead!, Write, create, innovate! 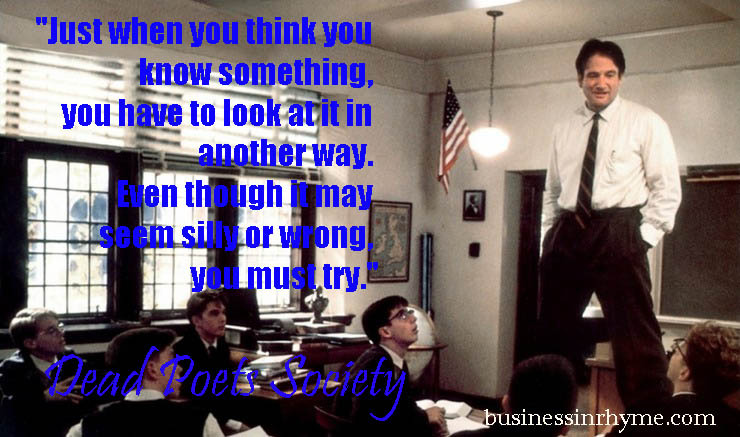 Few nights ago, almost after 20 years I watched “Dead poets society” movie again. Having poetry as my regular friend and companion sheds completely new light not only on the understanding of the movie itself, but on the distance I made from a person I used to be to a person I believe I am today. When I first watched movie, it was more interesting from a teenage point of view – I was in high school and it was amusing to relate to main characters’ early adolescent ups and downs. I certainly don’t attempt to analyze the movie here, but two main messages stuck to my mind after the second watch: how poetry so beautifully offers that different perspective, seeing world from another angle, through different color of lenses, walk in the shoes that can be too tight and make blisters or two big that make us feel clumsy and insecure. But that is the only truth that exists – there is not only one truth and one reality. You can taste life on many levels and interpret events in endless ways. Poetry acts here as kind of a shortcut to that realization. And once you become aware (which leads me to the second message) is that it somehow gives you a wind in a back, a reassurance that it is OK not to conform; it is OK step out of typical societal expectations. 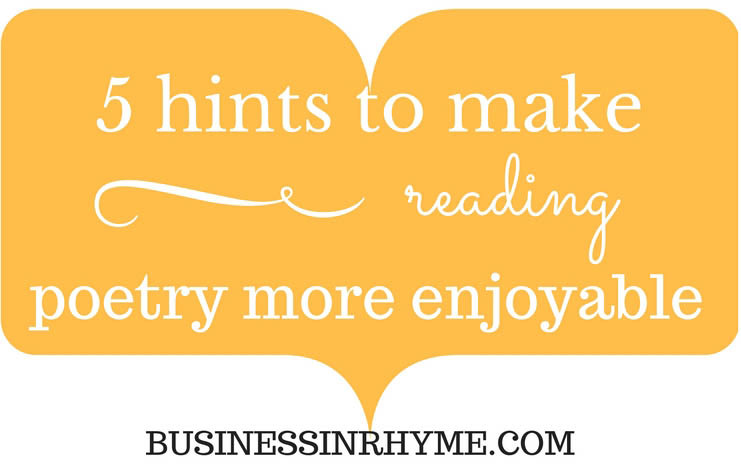 Will poetry make you any smarter or wiser? It’s hard to say 🙂 But it will help you realize that there is something else, different. It will help you to seize the possibilities and easier to recognize your own capabilities. It’s like sampling life experiences and choosing what you want for yourself. 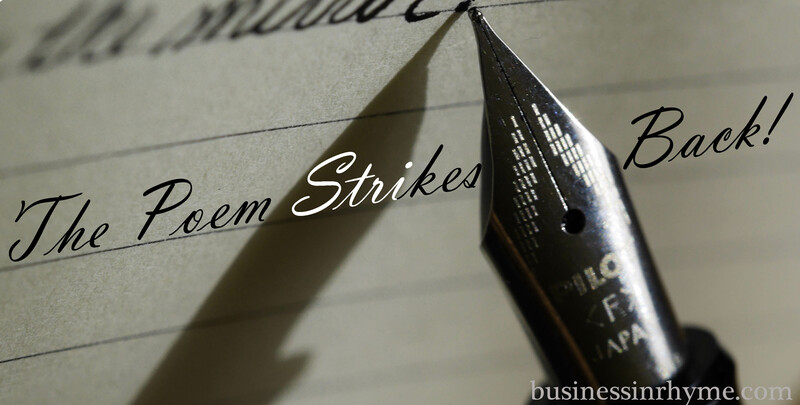 Each poem is a story, a snapshot of life in particular place and moment in time. You are that third variable, invaluable ingredient that transcends unique experience – both as a writer and reader. 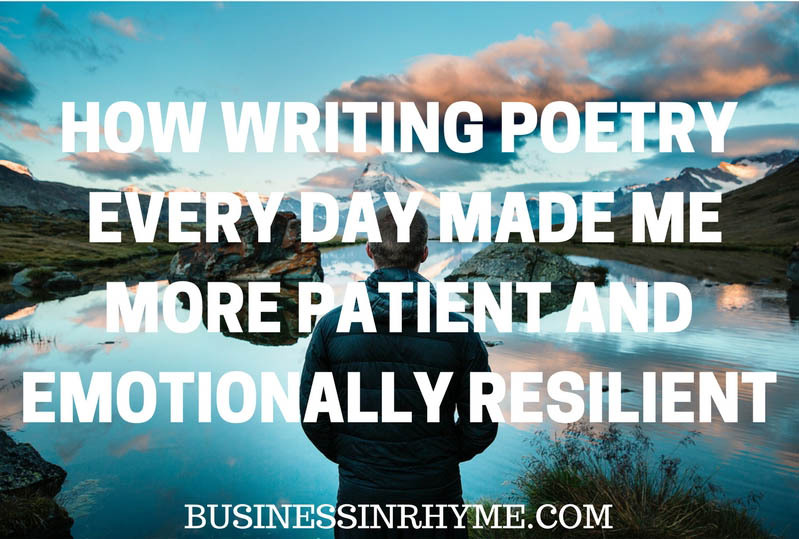 Being present with the poem is allowing it to really consume your whole being and from there magic happens – it does have the power to give you strength and courage to enter that different reality. All you need is to let yourself surrender. I want to once more emphasize that this is not my analyzes and critique on poetic, artistic or emotional value of the movie – merely my thoughts on poetry inspired by it. For the end of this post I would like to share with you poem by Wisława Szymborska where she so eloquently expresses the uncertainty of our perceived reality and human nature in general. As we are connected but individual, each experience is unique, but universal. Each life is special and so ordinary in the same time. You were in luck—there was a forest. You were in luck—there were no trees. You were in luck—just then a straw went floating by.